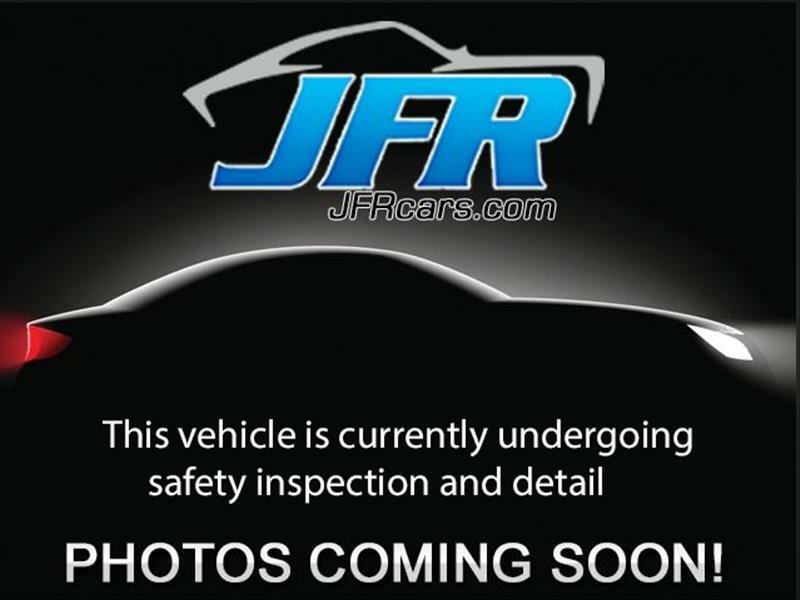 Used 2014 Lexus IS F-SPORT AWD for Sale in Littleton CO 80120 JFR & Associates, Inc. This Lexus IS-F Sport is spirited and fun to drive. This reliable luxury car comes with a comfortable composed ride, responsive steering, and a stylish interior. The interior cabin design and materials give it an elegant and sleek look and feel. The interior cabin with its upscale look is comfortable and offers plenty of space. The seats are incredibly well-bolstered and luxurious. Overall the cabin is one of the nicest you'll find for the money. This Lexus IS-F Sport comes with a wide array of options like navigation, Satellite Radio, sunroof, heated seats, CD player, Bluetooth integration, a backup camera, steering wheel mounted controls, plus lots more to make your driving experience more enjoyable. You are cordially invited to take this luxurious Lexus IS-F Sport for a test drive and discover for yourself why this car is so popular. Contact us today and schedule your test drive. Call Jerry Keily at 303-668-0512 for more information or to schedule a test drive. We take trade-ins and offer financing with approved credit.